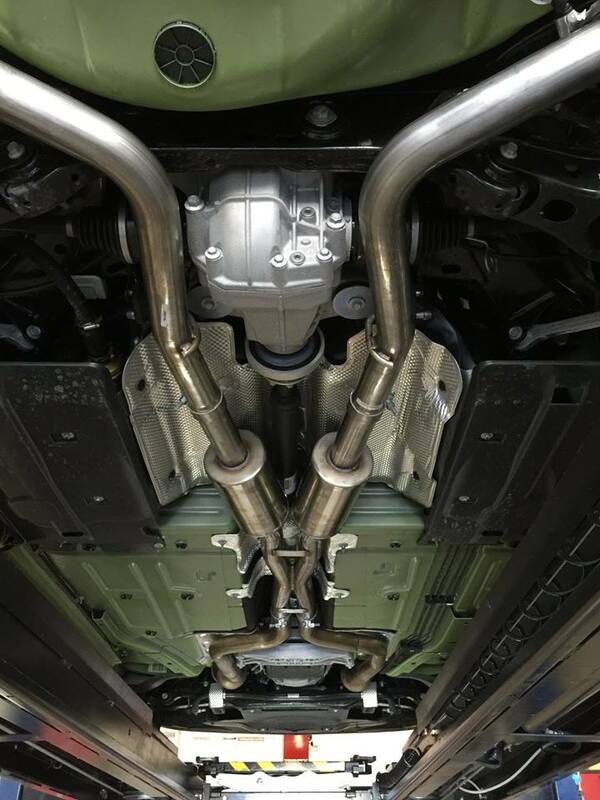 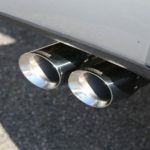 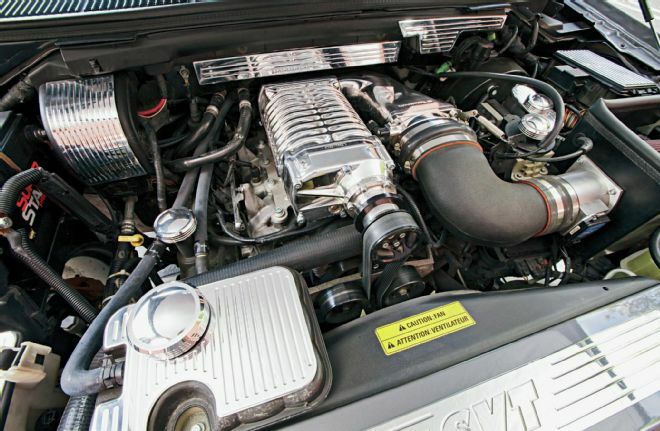 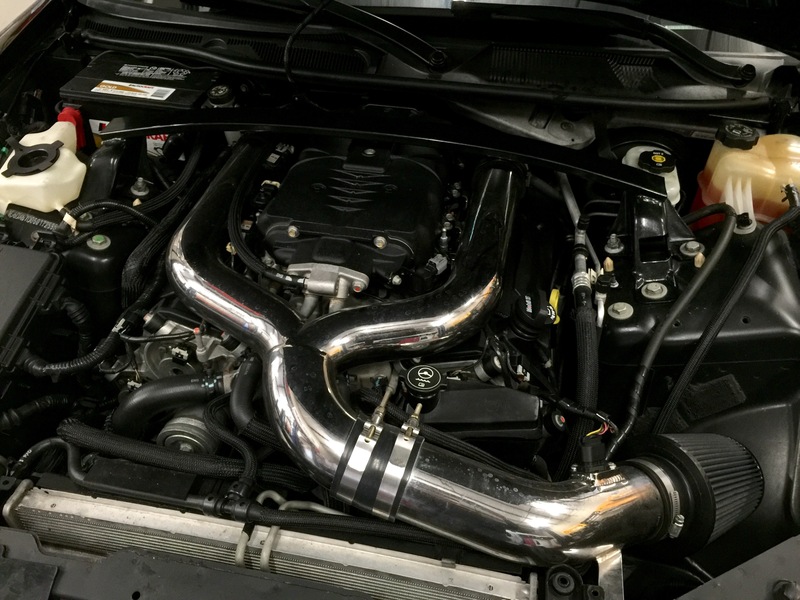 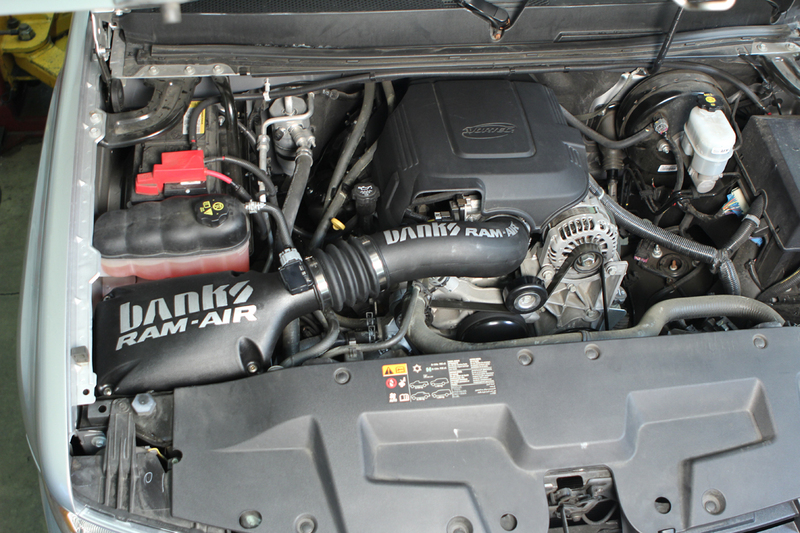 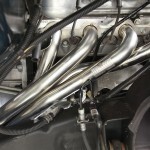 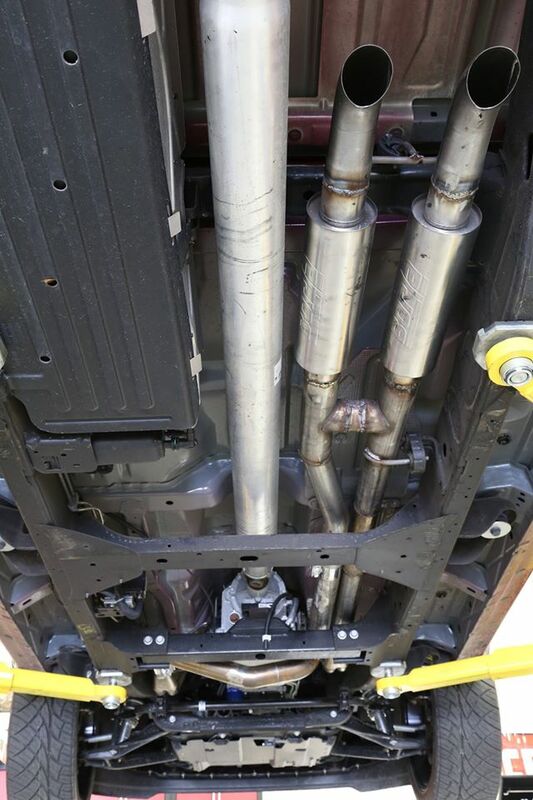 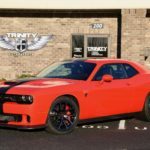 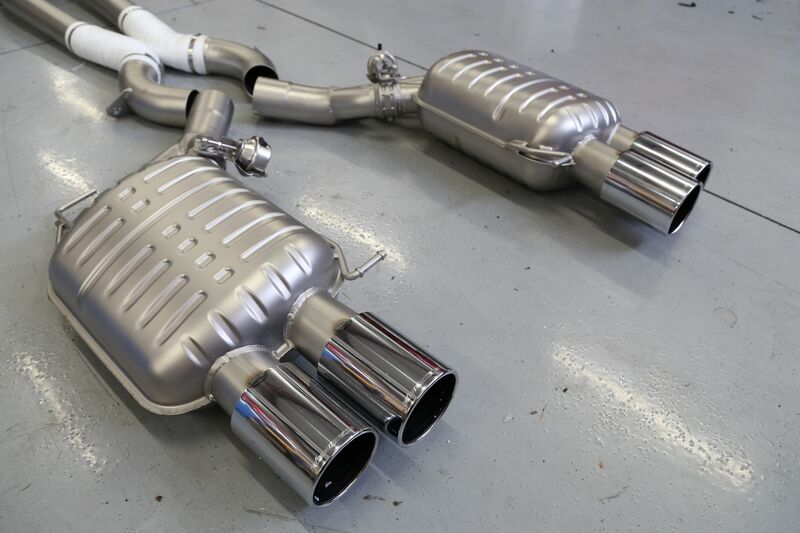 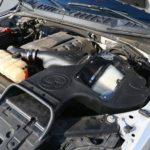 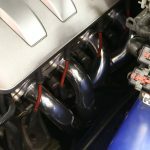 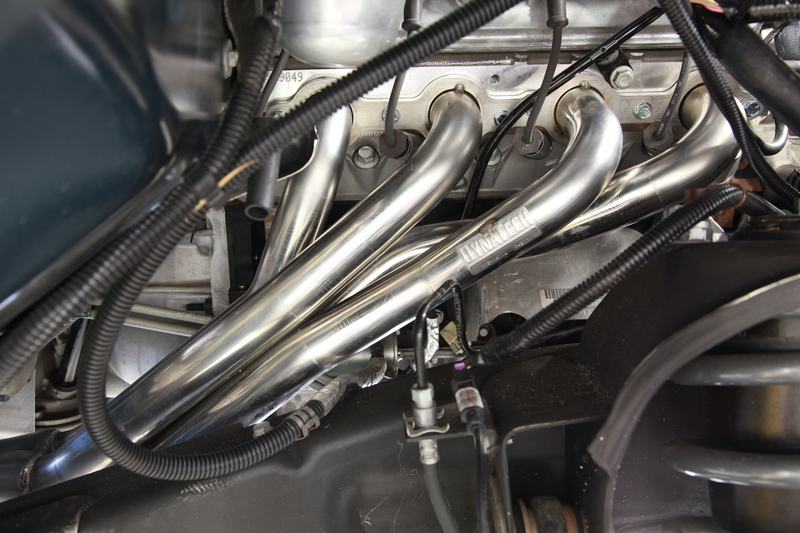 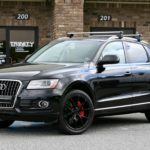 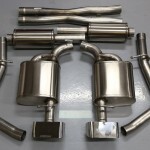 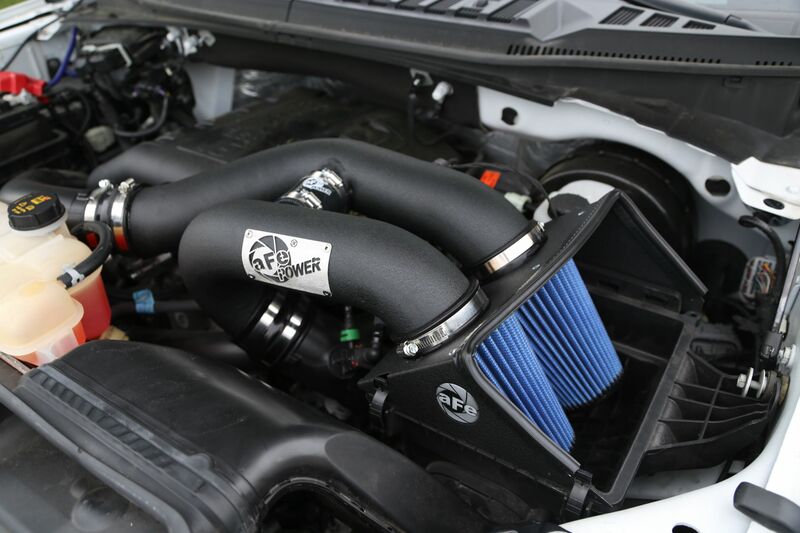 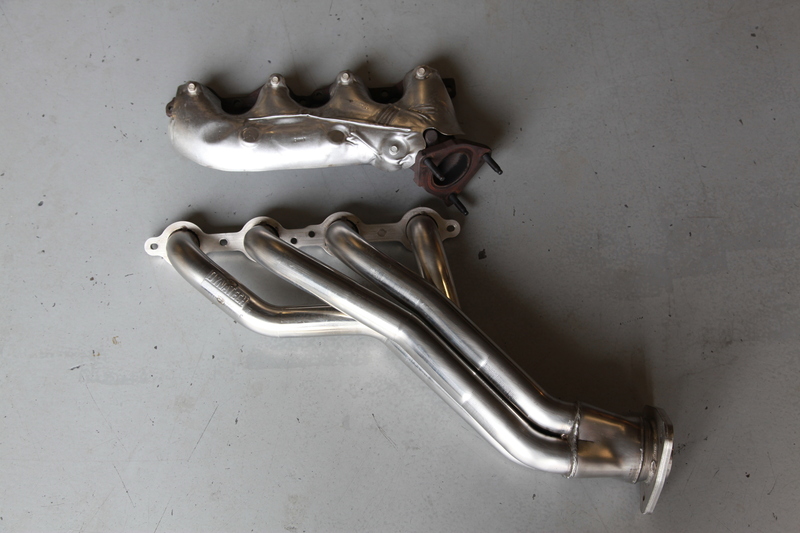 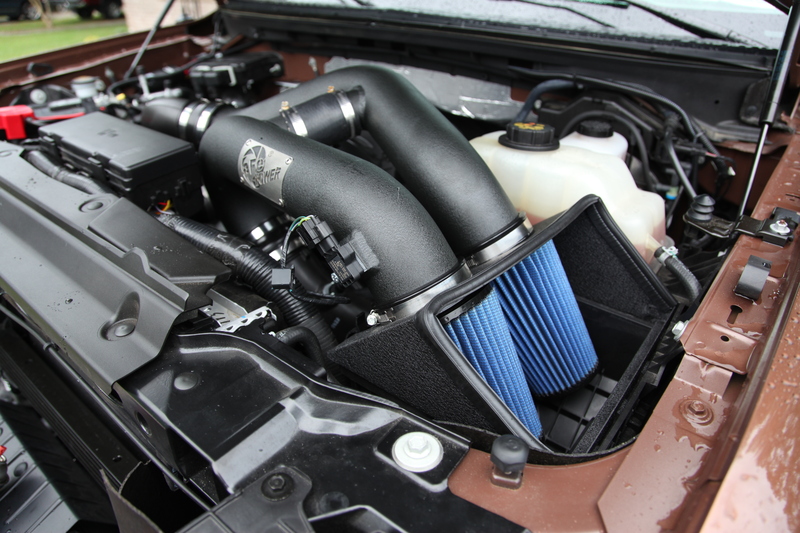 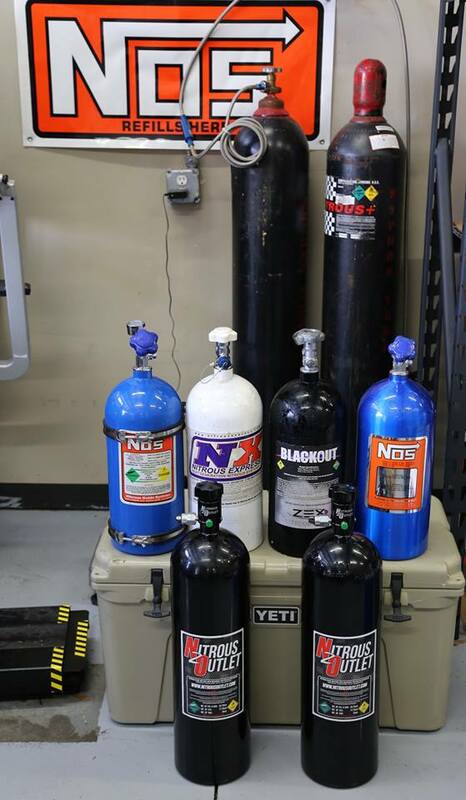 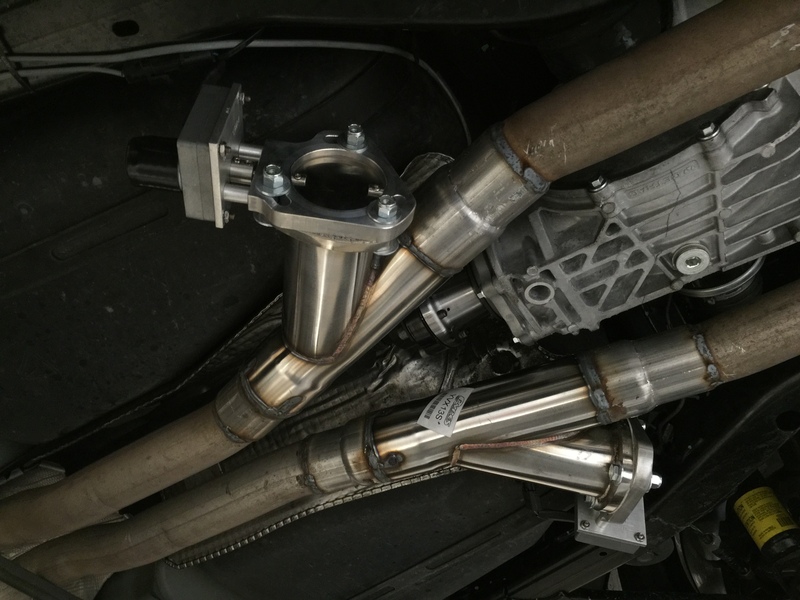 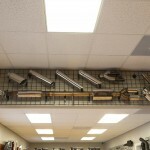 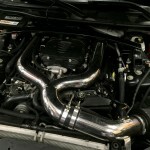 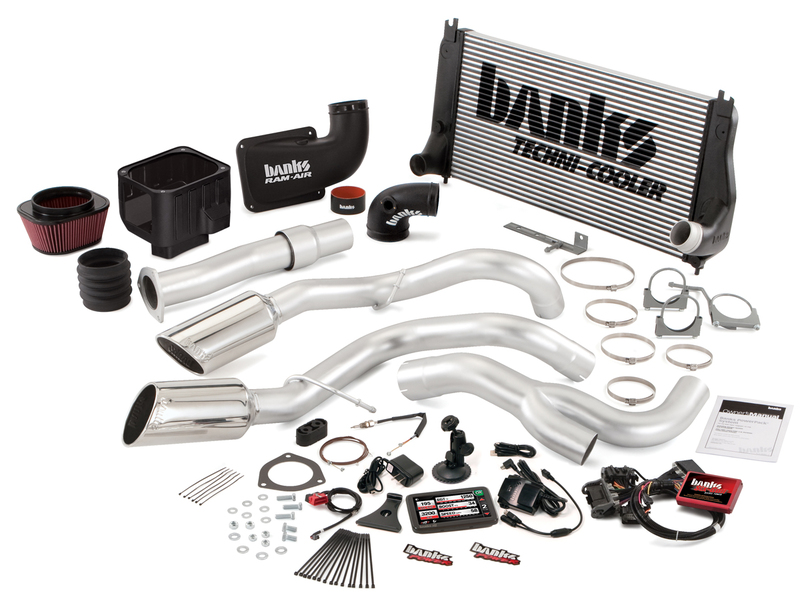 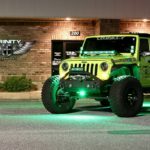 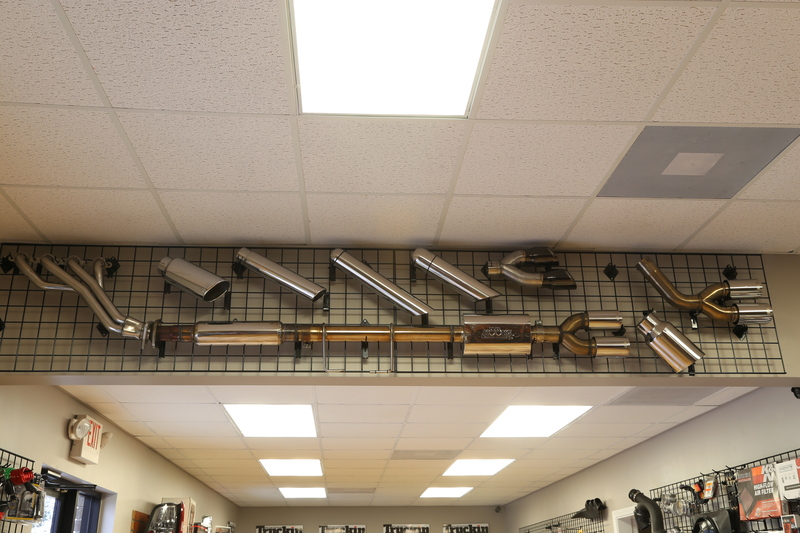 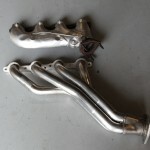 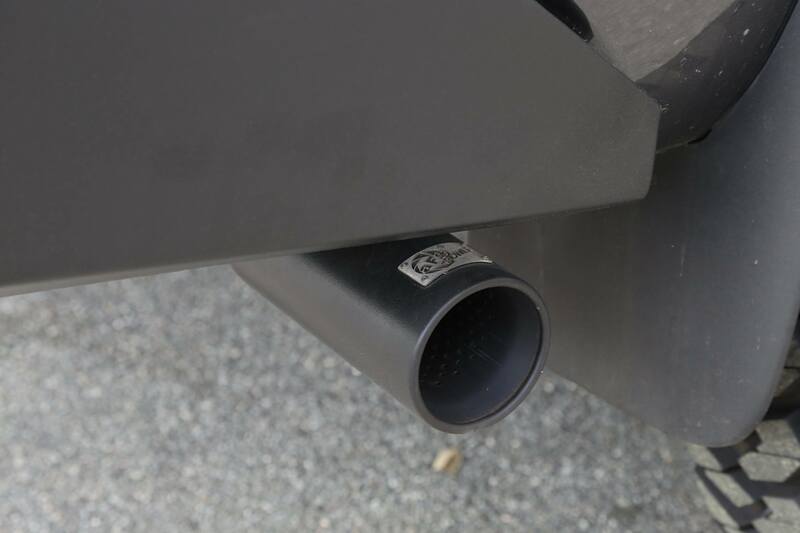 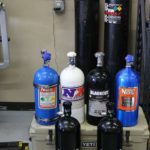 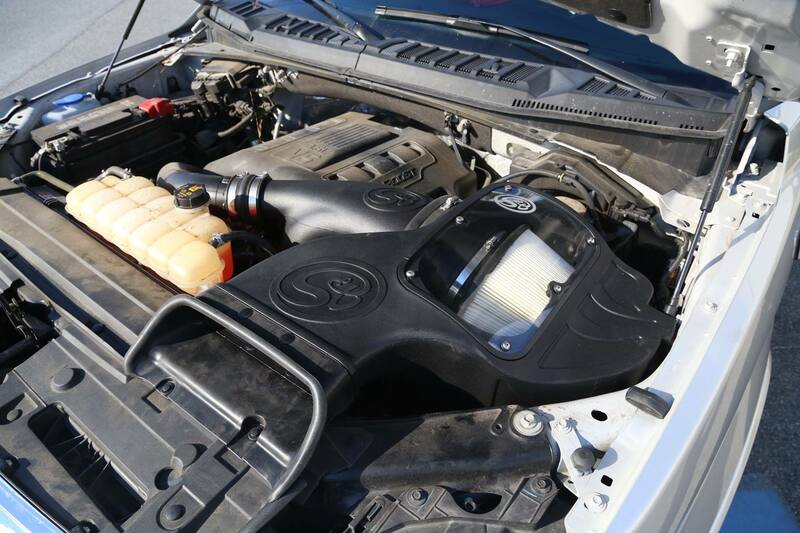 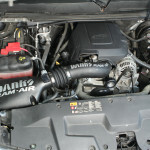 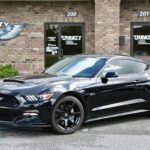 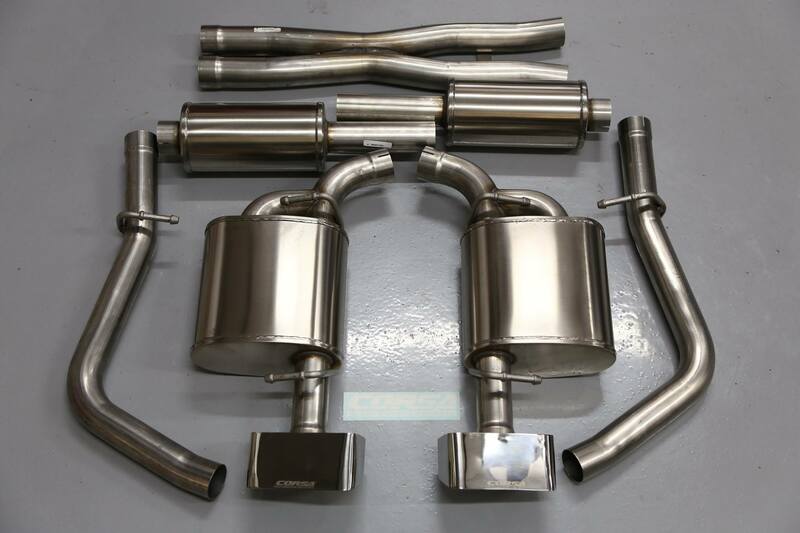 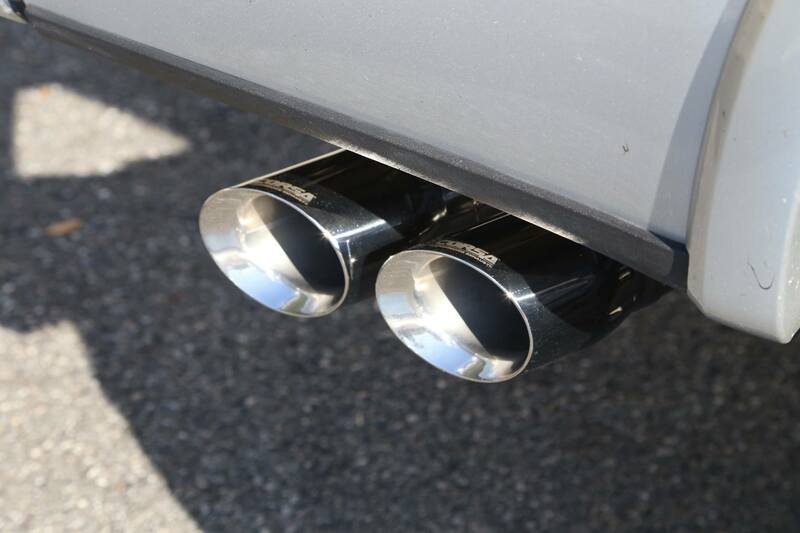 Intakes, exhaust systems, headers, and even nitrous bottle refilling are all professionally handled at Trinity Motorsports. 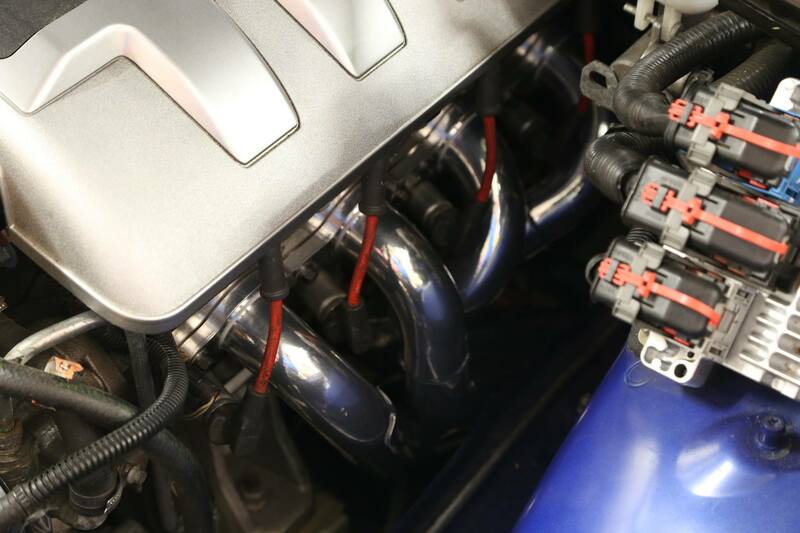 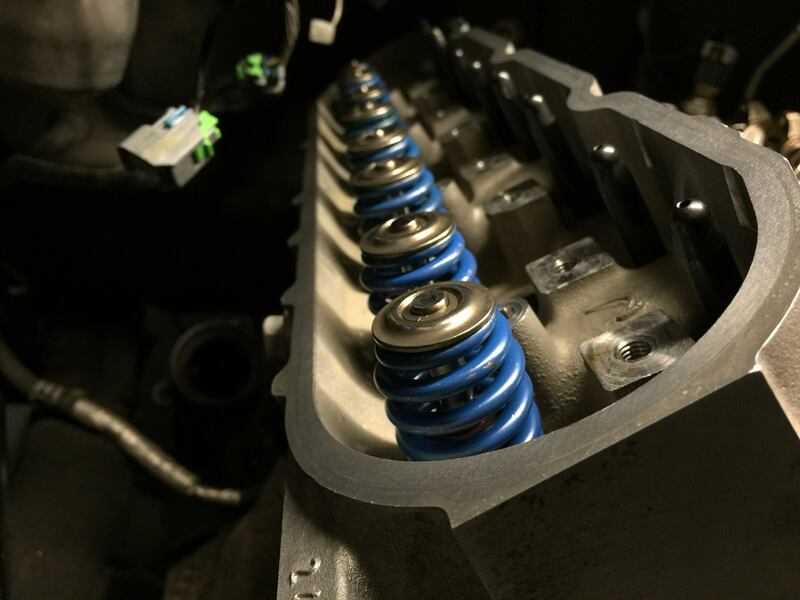 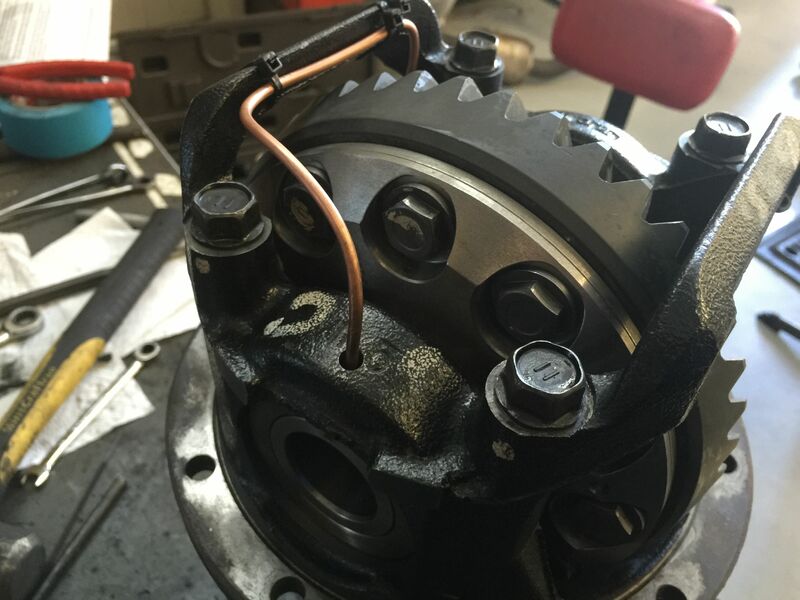 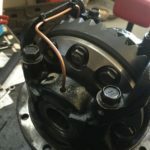 In addition to traditional performance bolt ons, we sell and install cams, superchargers, nitrous kits, turbo kits, gears/differentials, and can even perform complete motor swaps/upgrades. 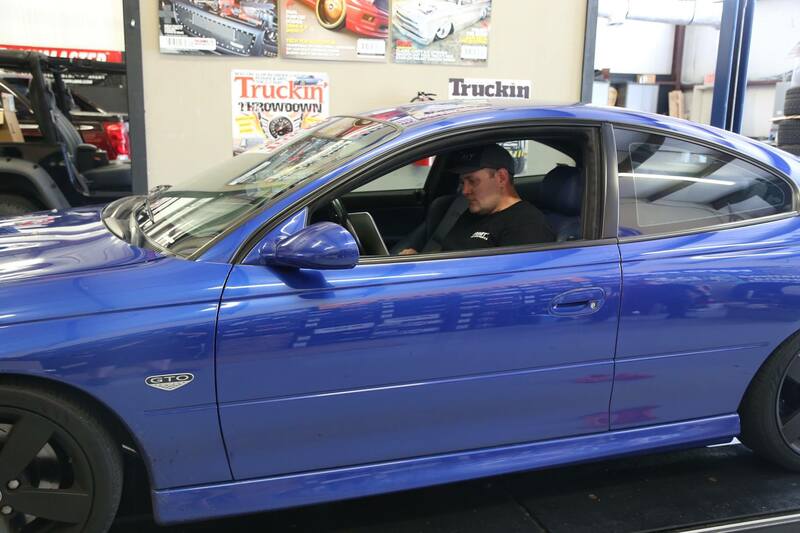 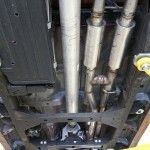 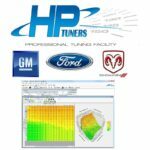 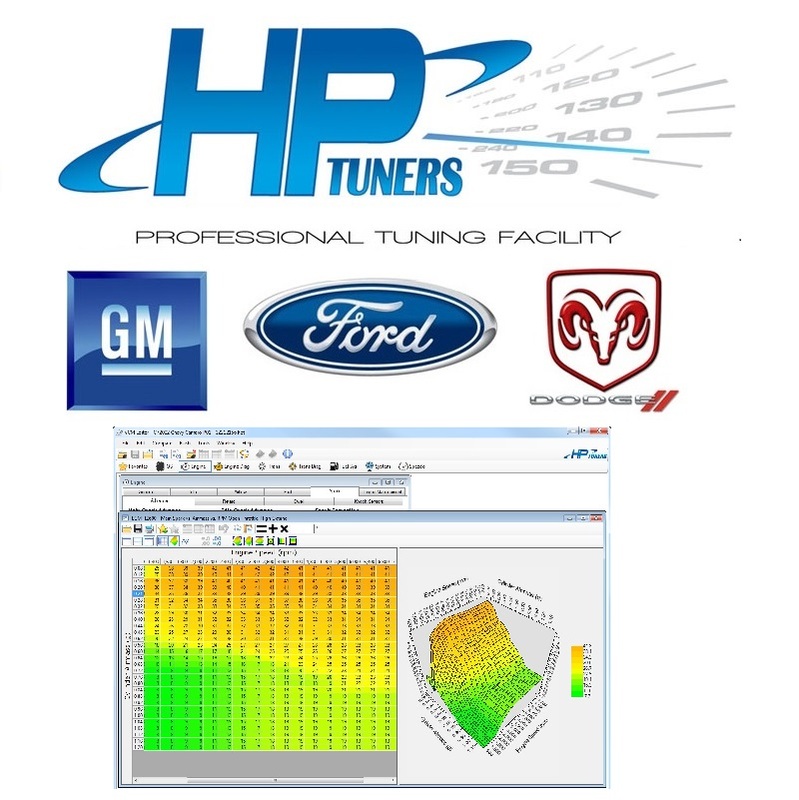 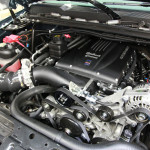 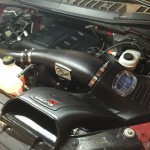 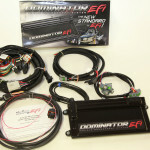 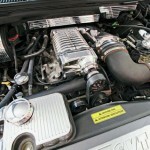 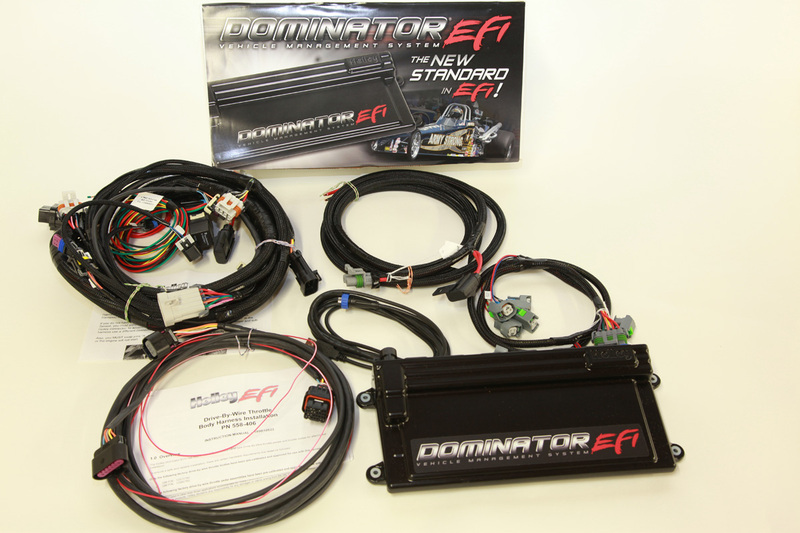 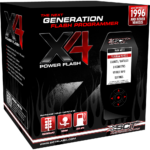 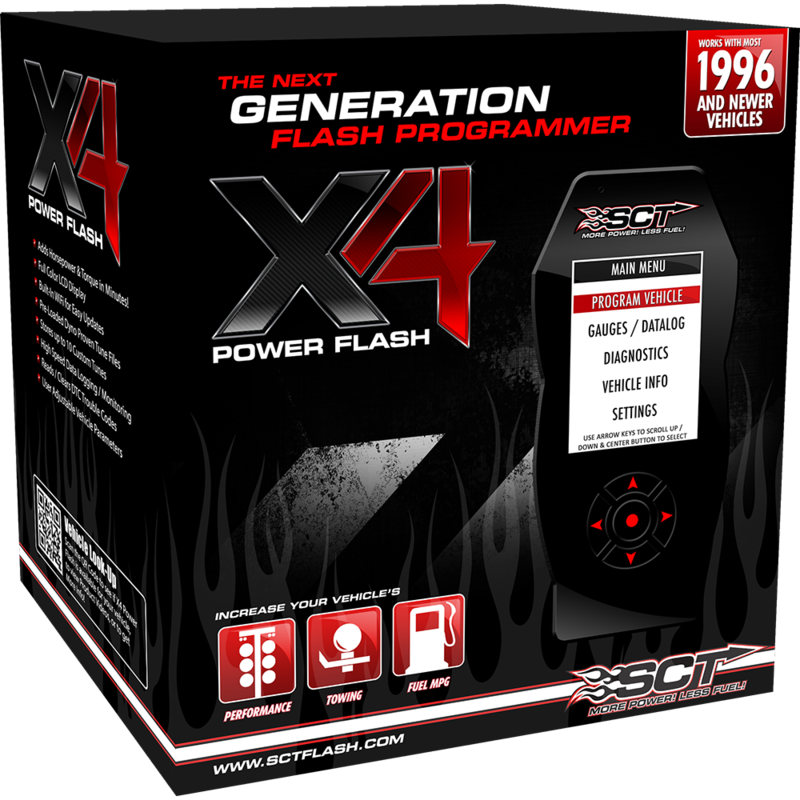 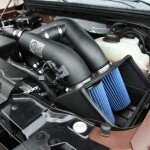 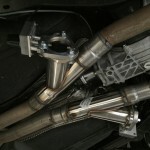 We also provide custom ECU tuning using SCT and HP Tuners, or offer an assortment of handheld tuners. 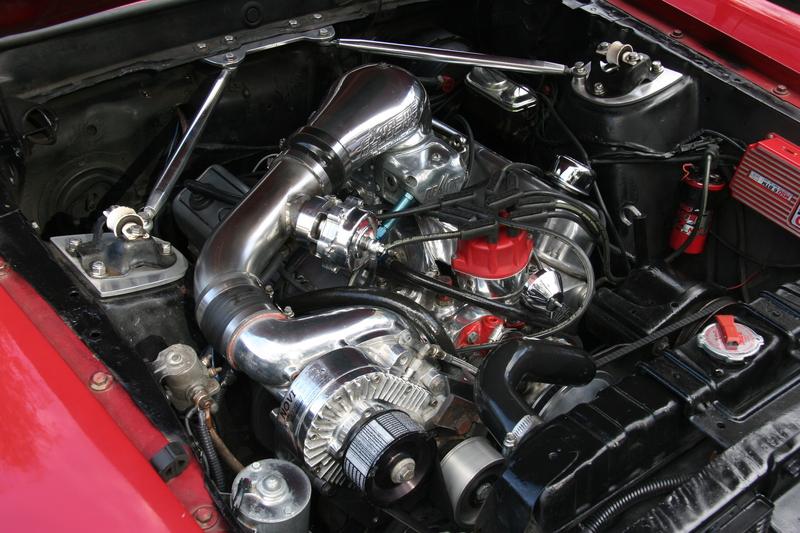 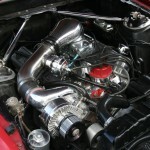 For the old-school gearheads, we even do in-house carburetor tuning. 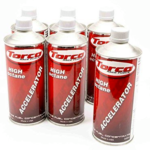 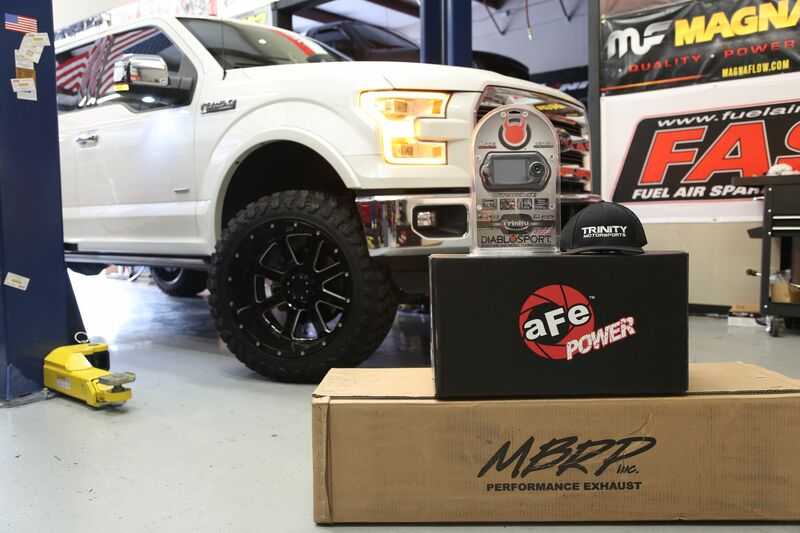 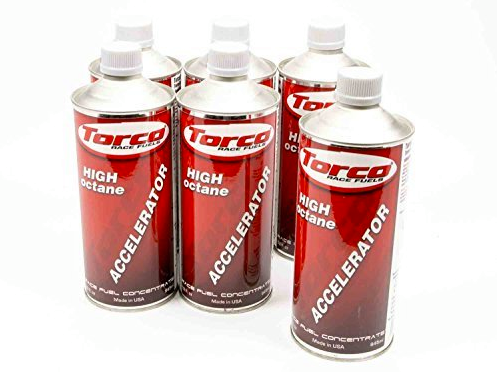 As a bonus, we’re also the Savannah area’s only authorized dealer of Torco race fuel accelerator. 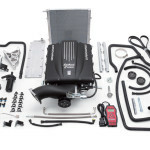 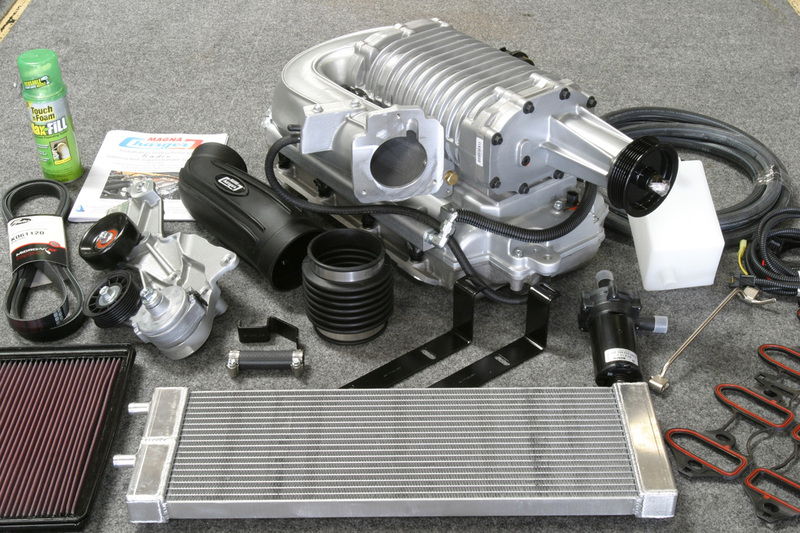 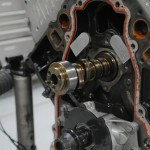 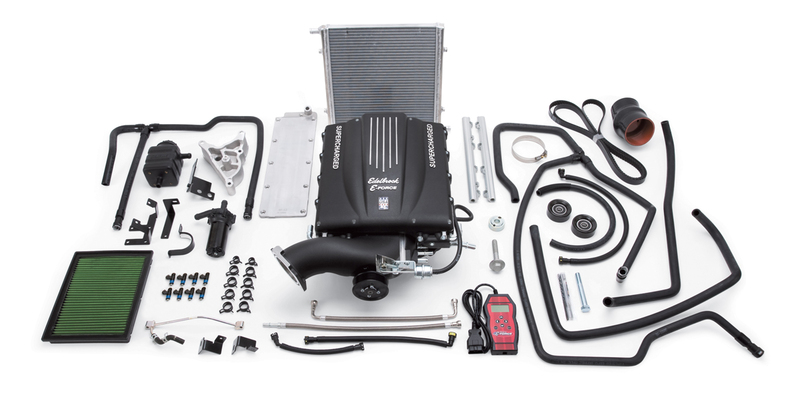 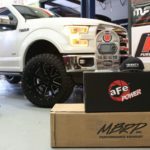 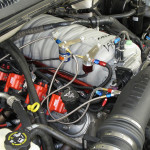 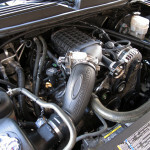 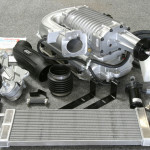 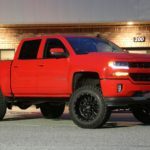 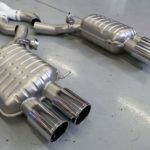 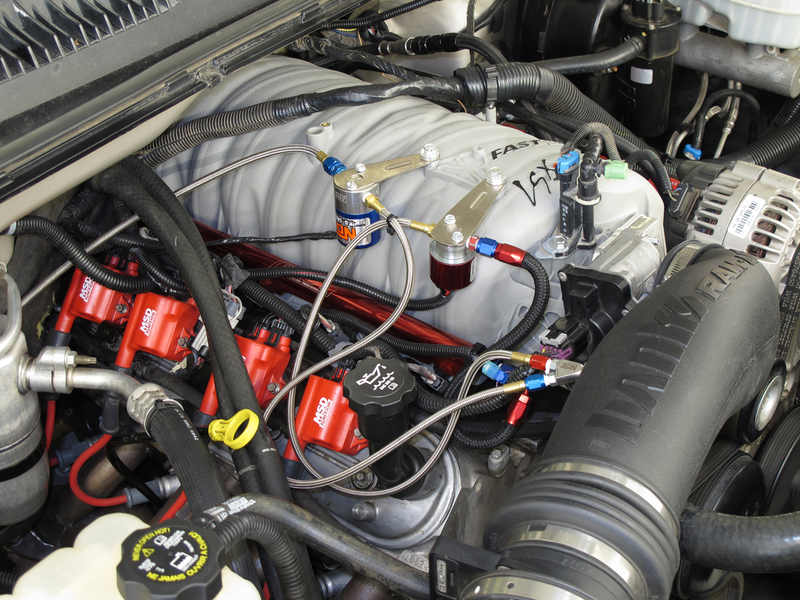 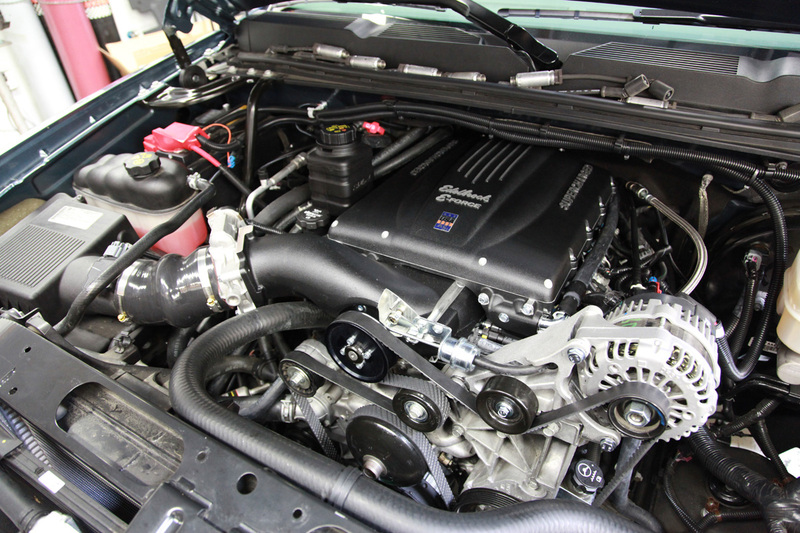 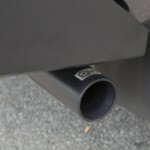 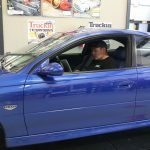 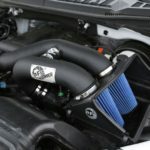 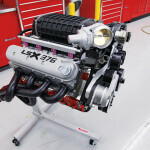 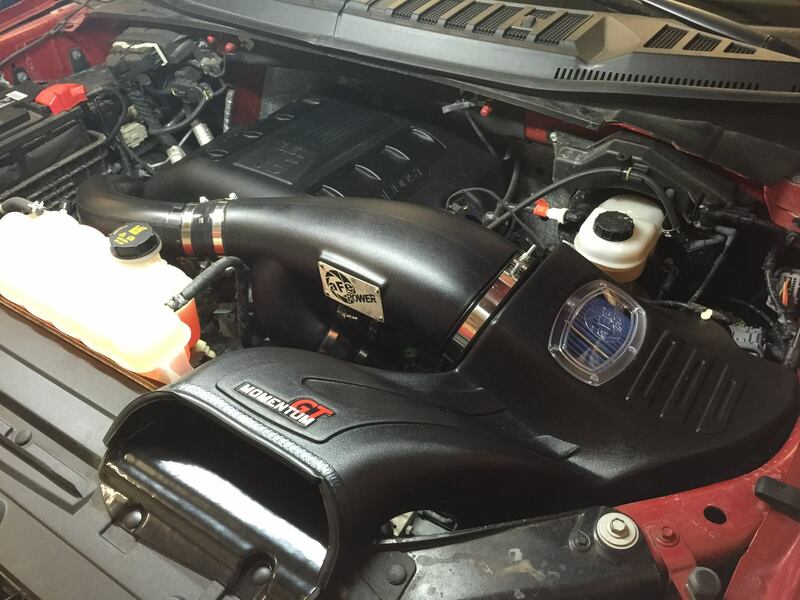 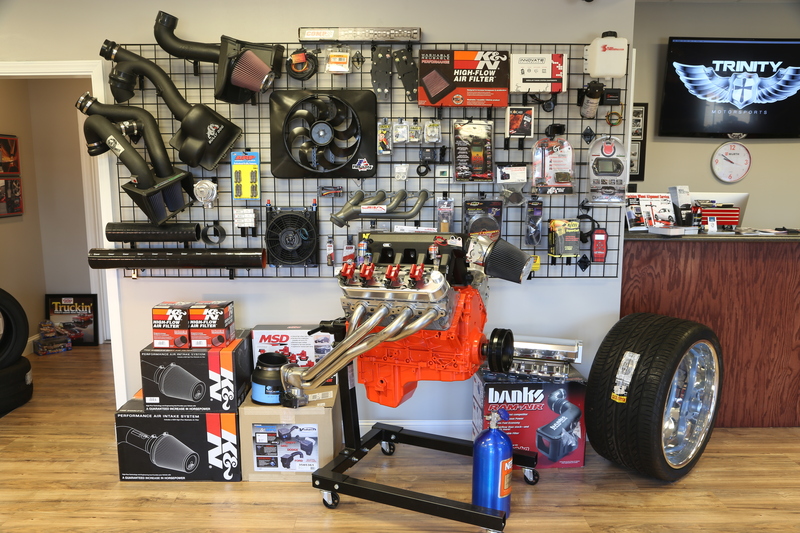 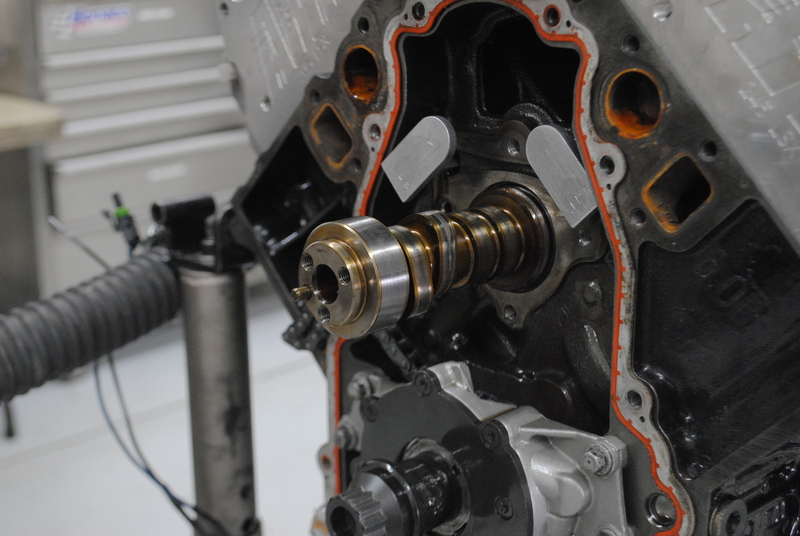 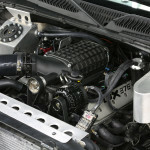 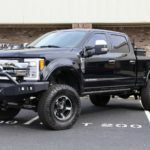 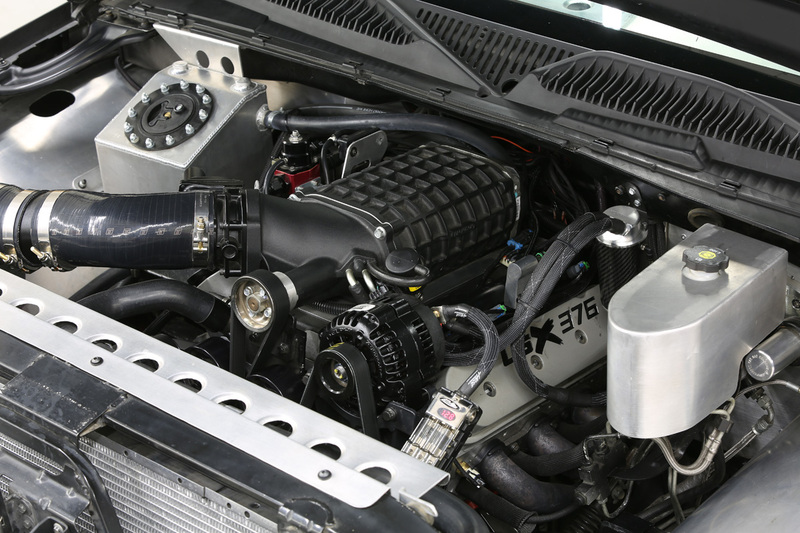 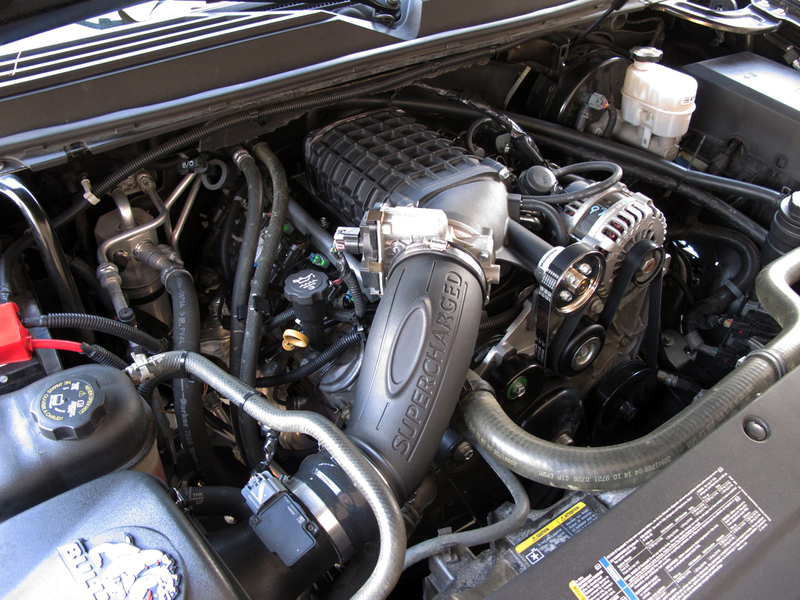 Diesel owners are always welcome at Trinity Motorsports and we can help you get the most out of your Power Stroke, Duramax, or Cummins engine. 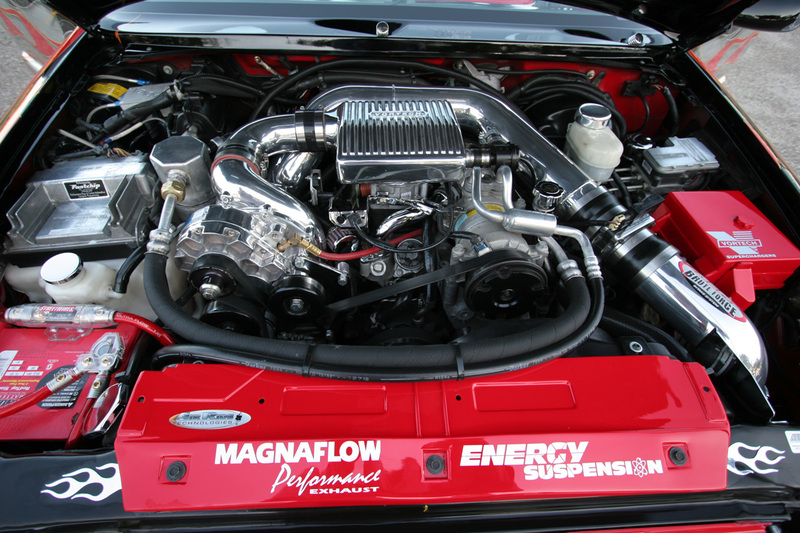 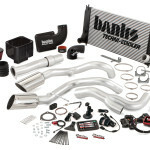 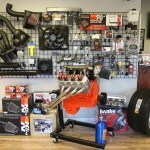 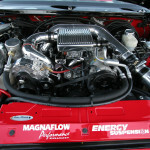 Just a few of the companies we work closely with include: Aeromotive, Afco Racing, aFe, Airaid, American Racing Headers, Banks Power, Bully Dog, Chevrolet Performance, Corsa, DiabloSport, Dynatech, Edelbrock, Flowmaster, Holley, HP Tuners, JBA, K&N, Kooks, MagnaFlow, Magnuson, MSD, NOS, ProCharger, SCT, UPR, Whipple and many more.